More for the F06, F12, and F13. 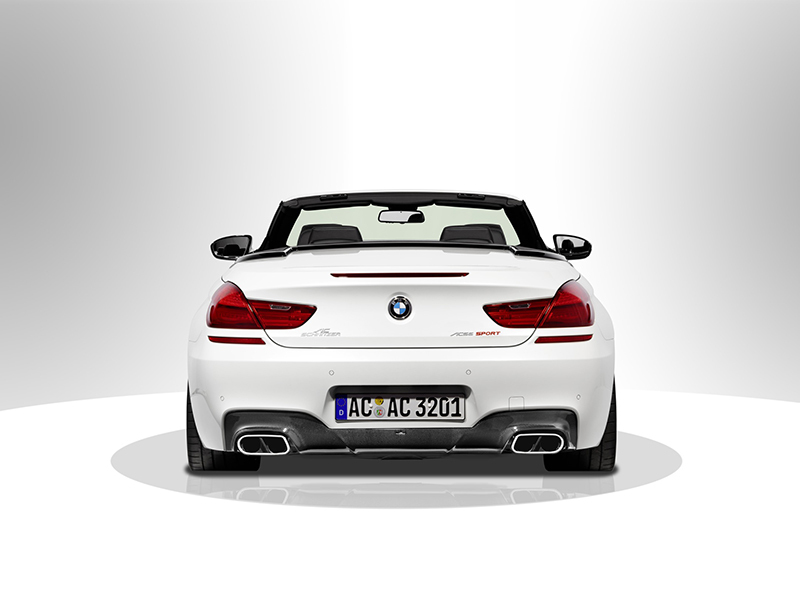 In the automotive world, the BMW “M” badge is a revered letter. 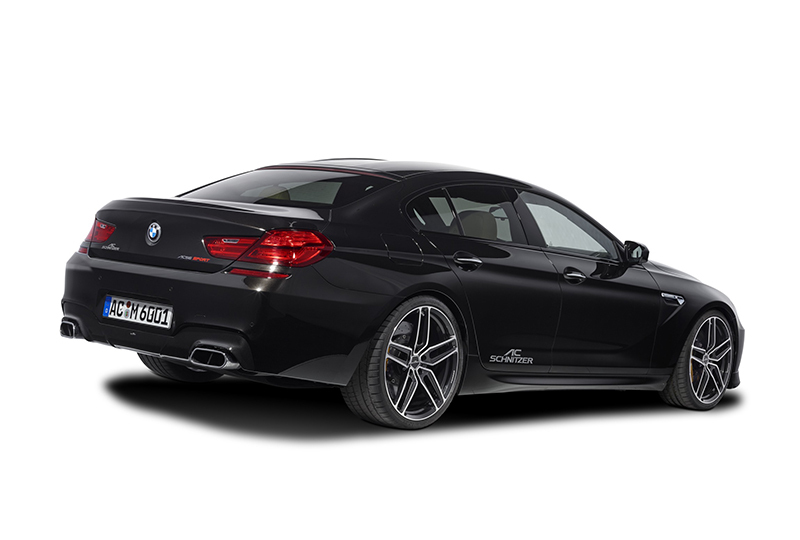 The team at AC Schnitzer also holds this letter in high regard, but with their new BMW F06 M6 Gran Coupe, BMW F13 M6 Coupe, and BMW F12 M6 Convertible upgrade programs, “M” not only stands for performance, but for “more”. 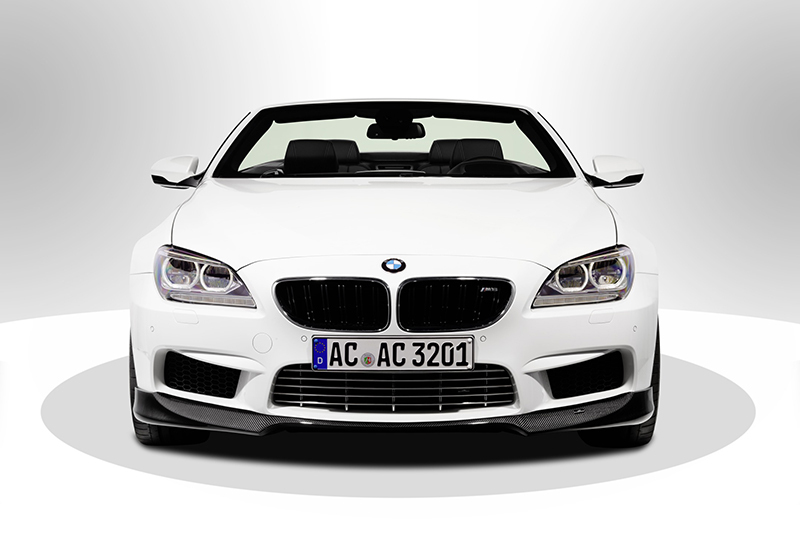 The team at AC Schnitzer has performance for whatever flavor suits your taste buds, whether it’s the classic M6 Coupe, Sunny M6 Convertible, and classy M6 Gran Coupe. Whatever the variant, the S63B44TU 4.4-liter, twin-turbocharged V-8 engine gets a healthy dose of power thanks to the German tuner. 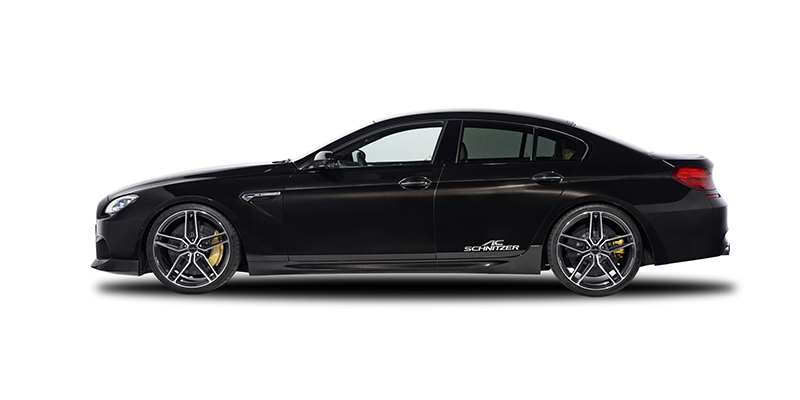 The factory 547 horsepower and 502 lb-ft. of torque gets a boost from the AC Schnitzer performance program and twin sports rear muffler with sport tailpipes and flap control, for a total of 620 horsepower and 583 lb-ft. of torque. 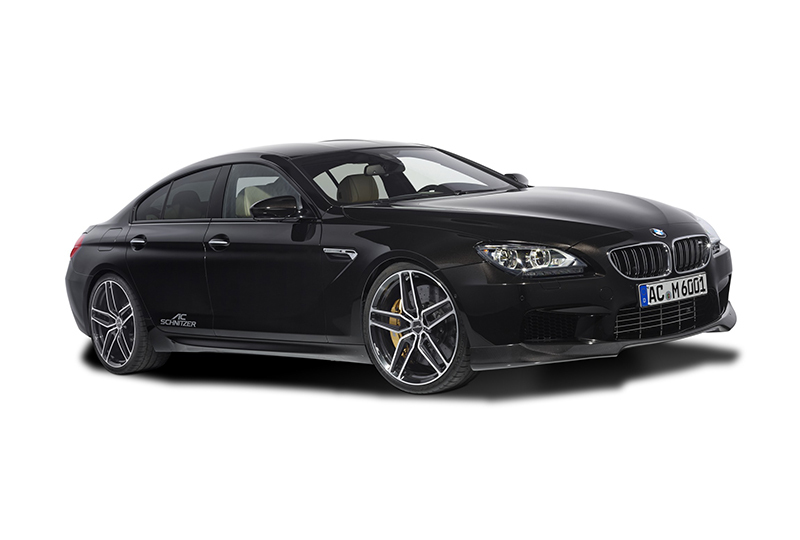 This enables the M6 to reach a top speed of 190 mph. 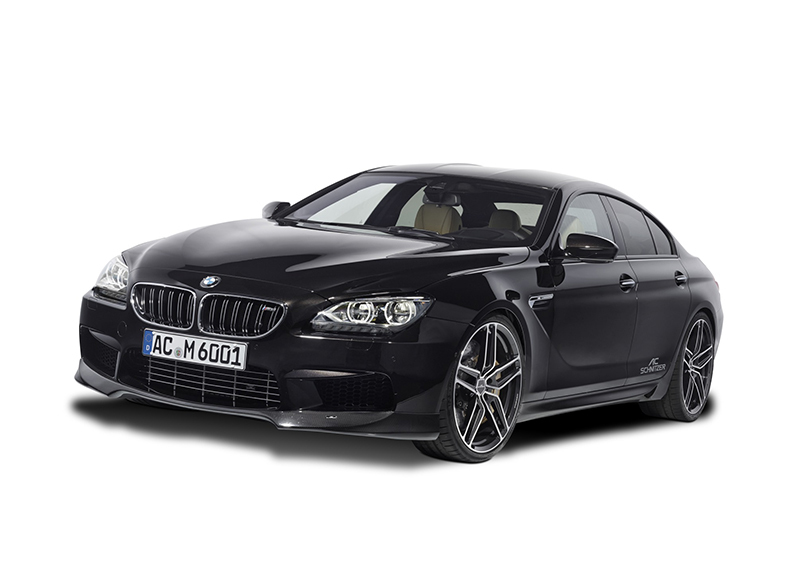 The 4.4-liter also looks fast while standing still thanks to the AC Schnitzer engine optics package. Beneath the sheetmetal sits a tuned chassis that’s designed to carve up corners. 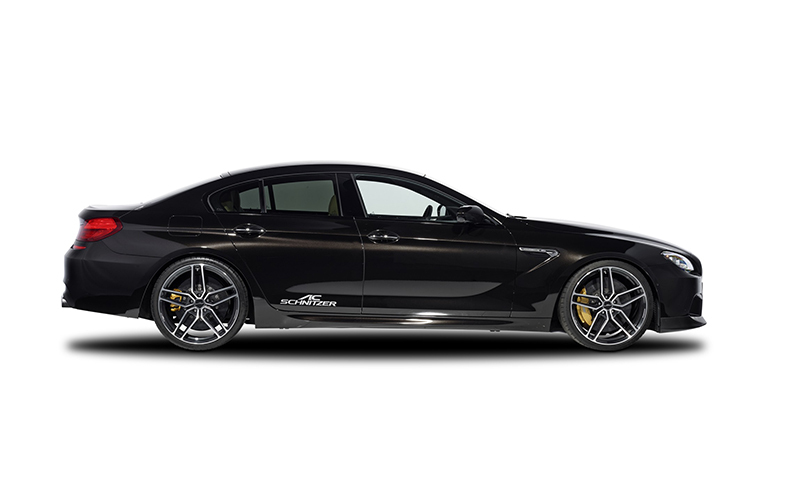 The BMW F06/F12/F13 M6 is outfitted with an AC Schnitzer sports suspension spring kit that lowers the front axle by 15 mm and the rear by 25 mm for a more dynamic setup and optimal center of gravity. 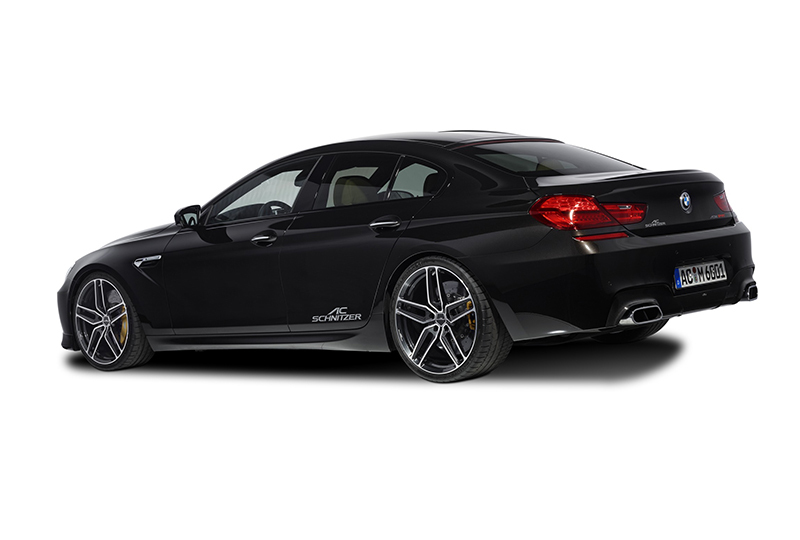 AC Schnitzer also offers Type IV, V, and VII wheels in 20- or 21-inch diameters. Customers looking for style can opt for the VIII weight-optimized, forged three-piece wheels or the IV wheels, while those with performance in mind will be drawn to the weight-optimized Type V forged wheels. All wheels come with corresponding performance tires. 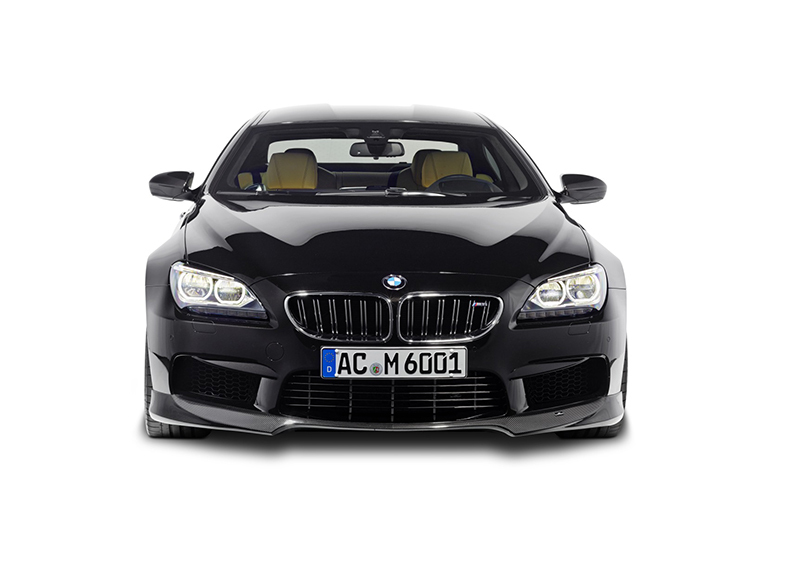 While the BMW M6 models wear a more athletic design than the factory 6-Series models, AC Schnitzer still wanted to give them more. 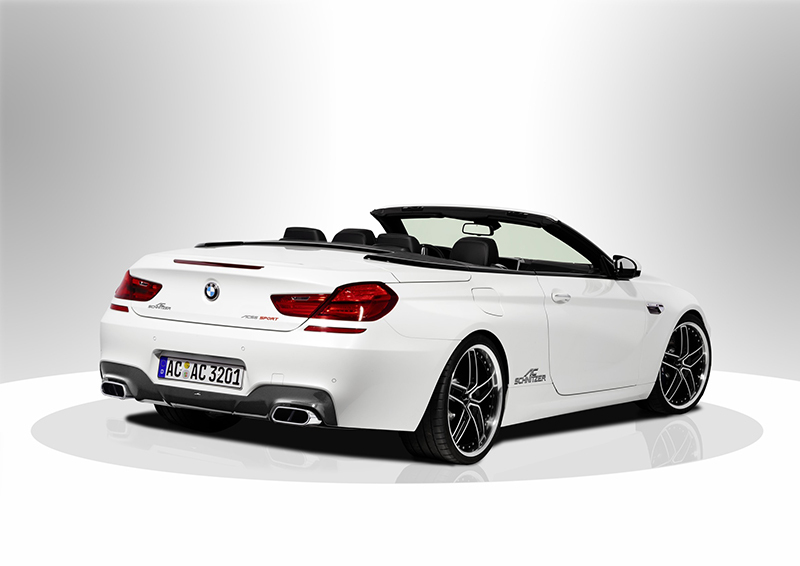 Up front, the German tuner installed a carbon fiber spoiler to generate downforce and a new chrome grille, while hood vents help cool the engine bay. 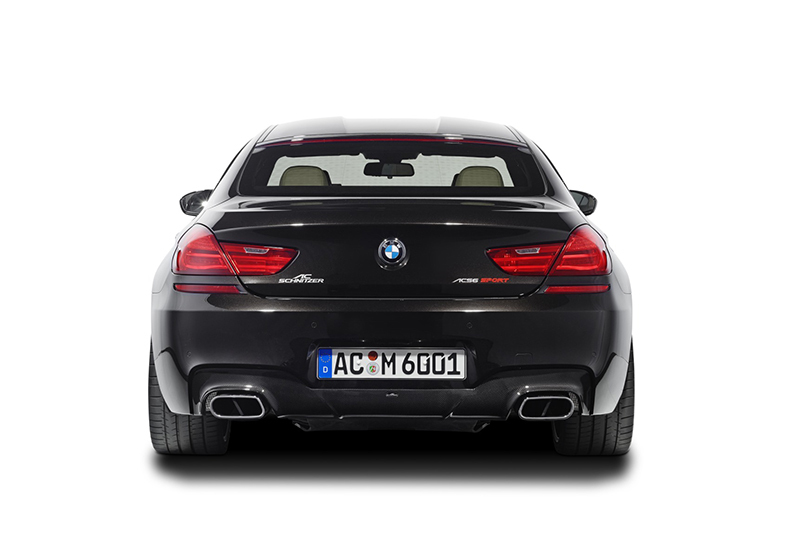 At the rear, a carbon fiber diffuser with integrated exhaust outlets and a rear spoiler (Coupe only) help to keep things stable at high speeds. 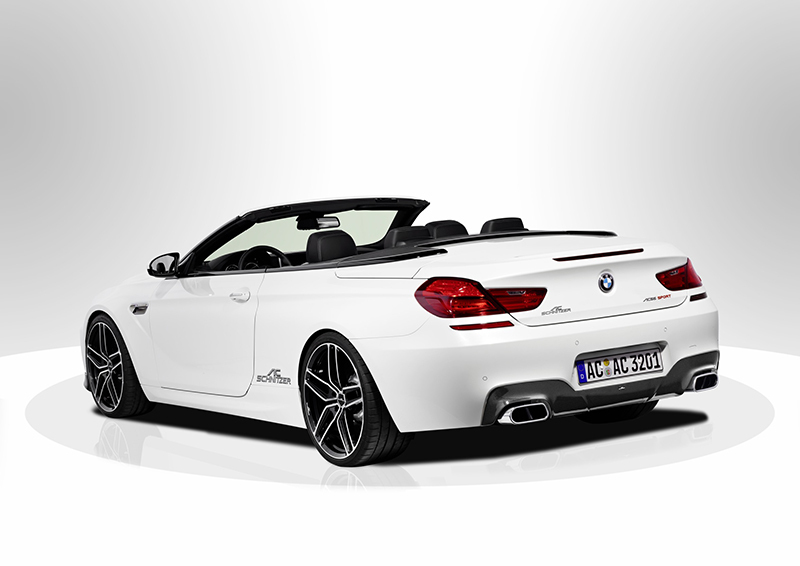 For an added touch of protection, AC Schnitzer can install a protection foil to prevent scratches by the trunk. Inside, the sporty M-designed cockpit gets a bit more exciting. The i-Drive controller was given a Black Line aluminum cover while a new set of velour floor mats and aluminum foot pedals and foot rest give the driver a more engaged feel. 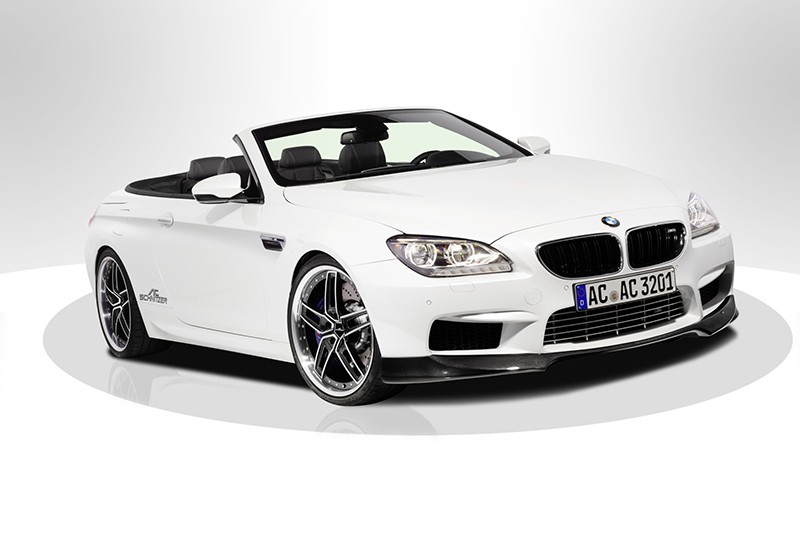 The BMW M6 Coupe, Convertible, and Gran Coupe variants can be outfitted with the array of upgrades from AC Schnitzer. Pricing for all of the upgrades has not been made available. 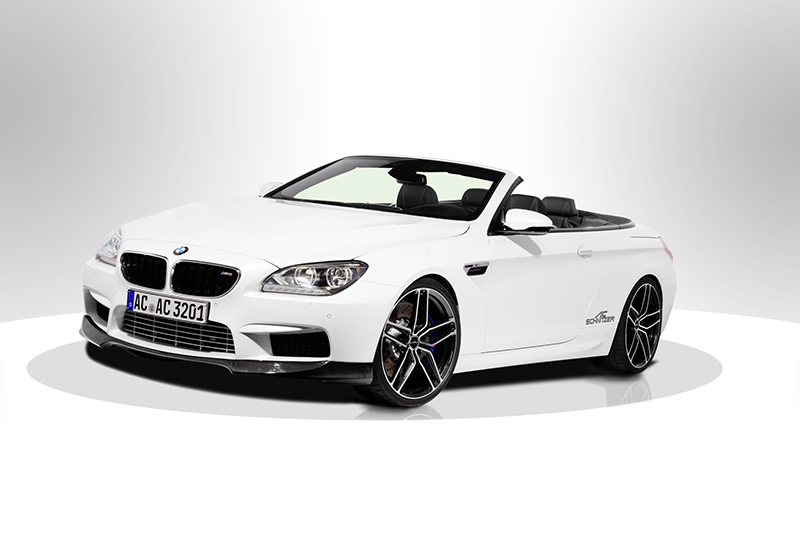 Would you rather have the AC Schnitzer BMW M6 Coupe, Convertible, or Gran Coupe?